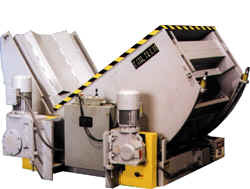 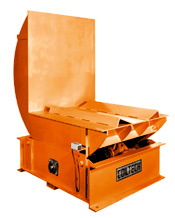 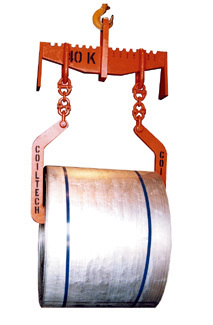 Coiltech is a leading supplier of high quality, heavy-duty coil handling equipment. 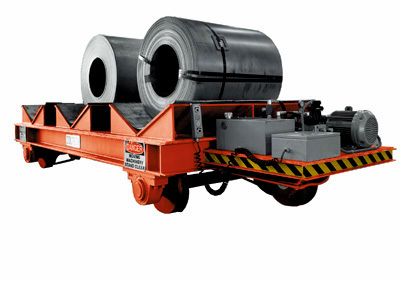 "Standardized designs" and highly "efficient manufacturing" allows Coiltech to offer quick delivery and low prices for a wide variety of coil handling equipment. 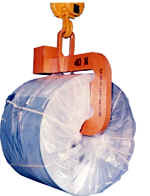 Here are a few examples of heavy-duty Coiltech coil handling equipment.